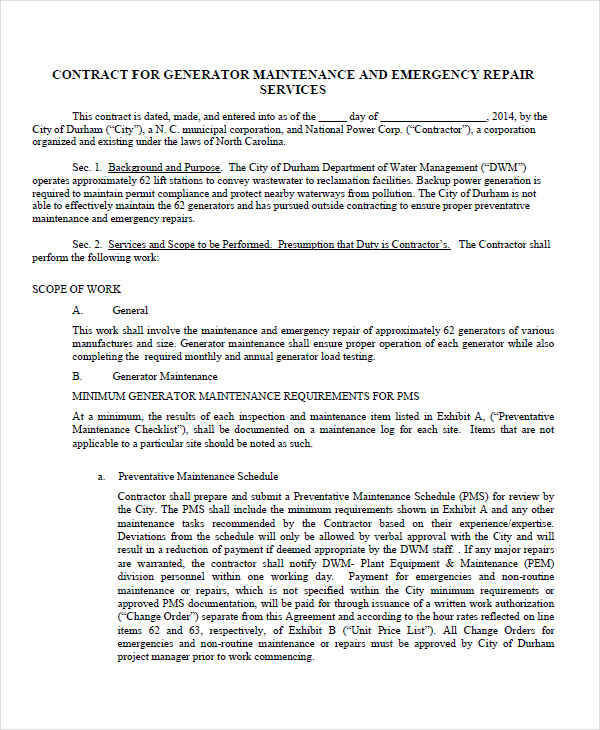 What is a maintenance contract? 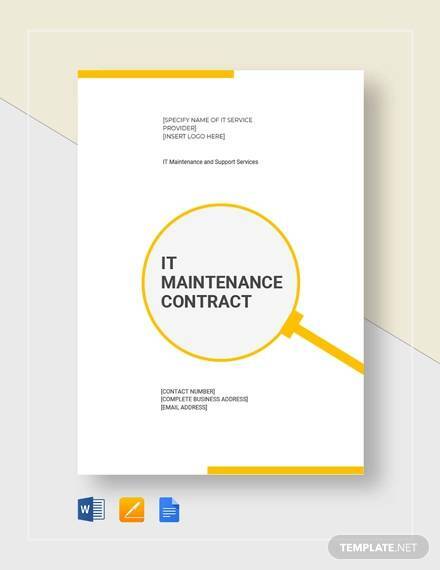 A Maintenance Contract is a formal agreement between a client and a service provider for the maintenance of a client’s purchased product or service. A contract is essential to prevent any misunderstanding between both parties. 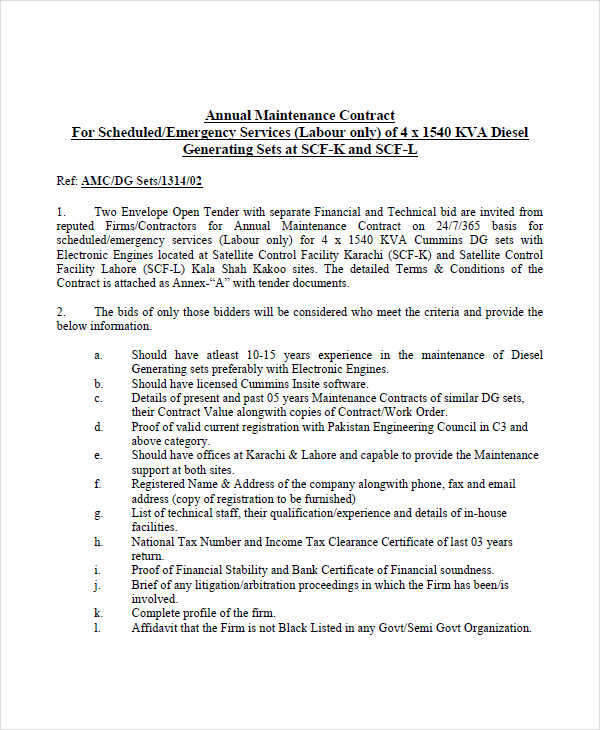 A contract indicates the length and the included service maintenance offered. 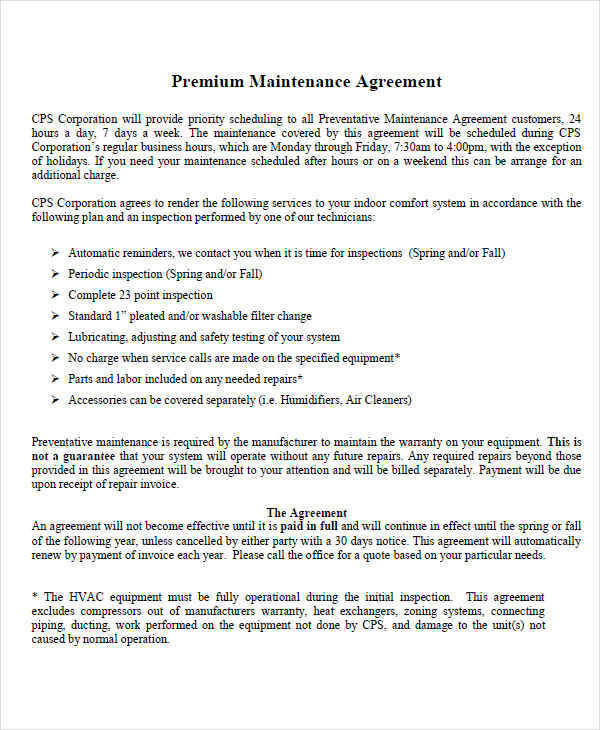 If you are looking for a Maintenance Agreement, the samples that are available on this page will help you in creating one. 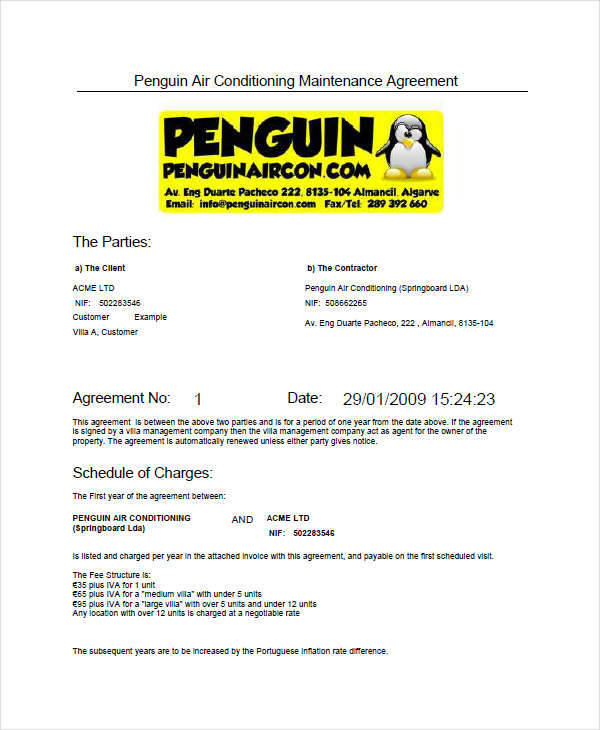 You may use them as a reference to understand what goes in a maintenance contract and how to format it. Just click on the links to download specific contracts depending on what you need. 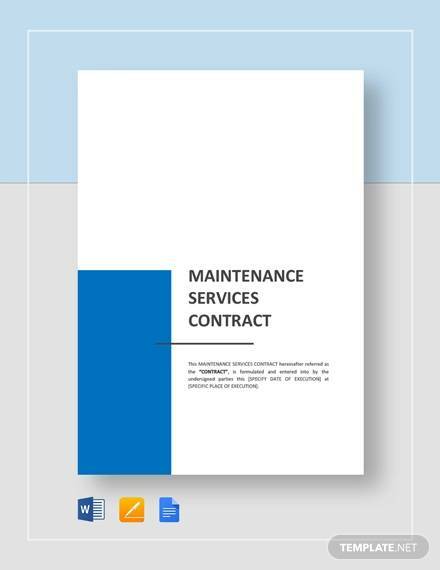 When you purchase certain products and services, you may encounter a maintenance contract. 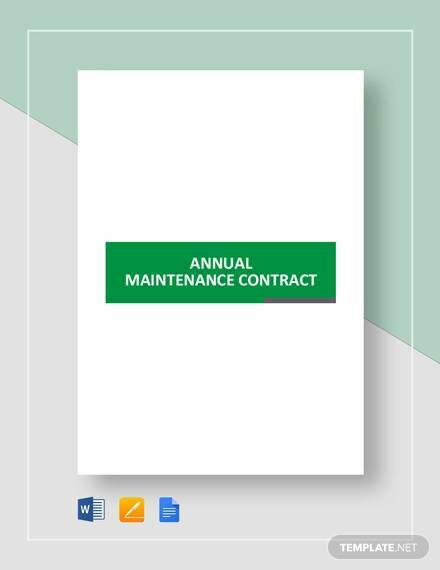 A Maintenance Contract Agreement is important for both the clients and the service provider. This helps both parties understand their rights and responsibilities. 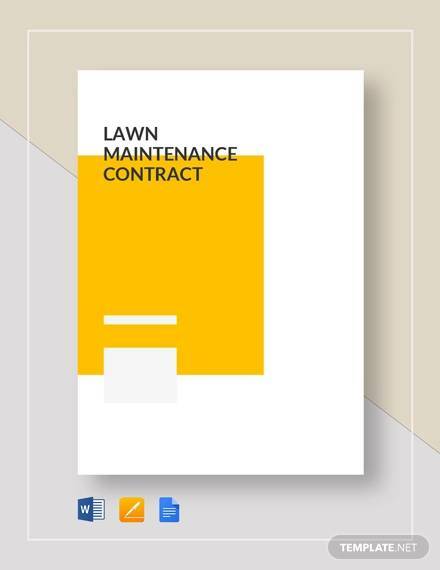 A maintenance contract is useful after the sale of a product or service. 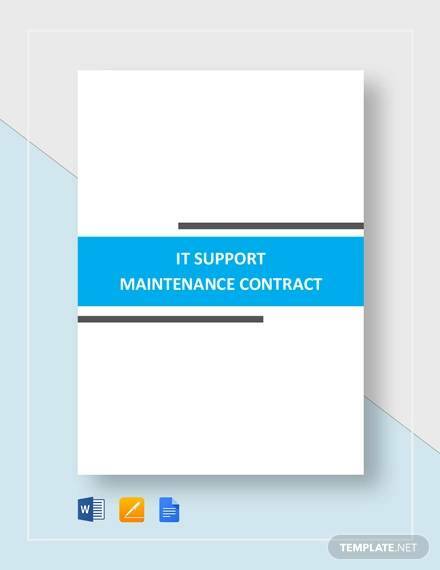 Maintenance refers to the after sales service given to clients to maintain their products for a certain time. 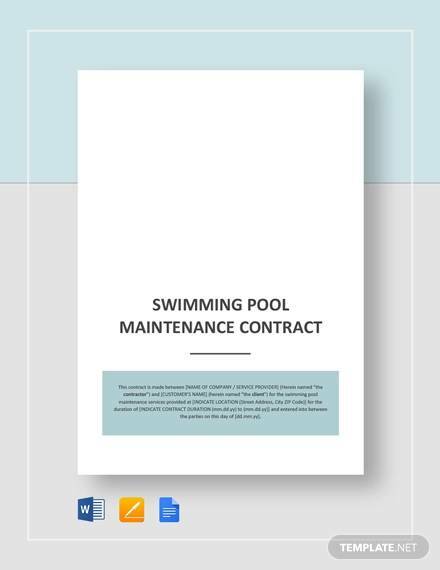 Whatever the type of maintenance, a contract is important to protect both parties to ensure that the terms written in the contract are followed. 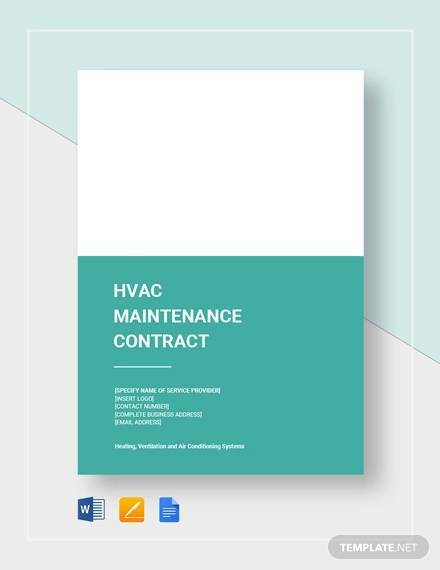 The first step in writing a maintenance contract is to list the names of both the service provider and the client including the contract date. List the specific services that are going to be included in the maintenance. 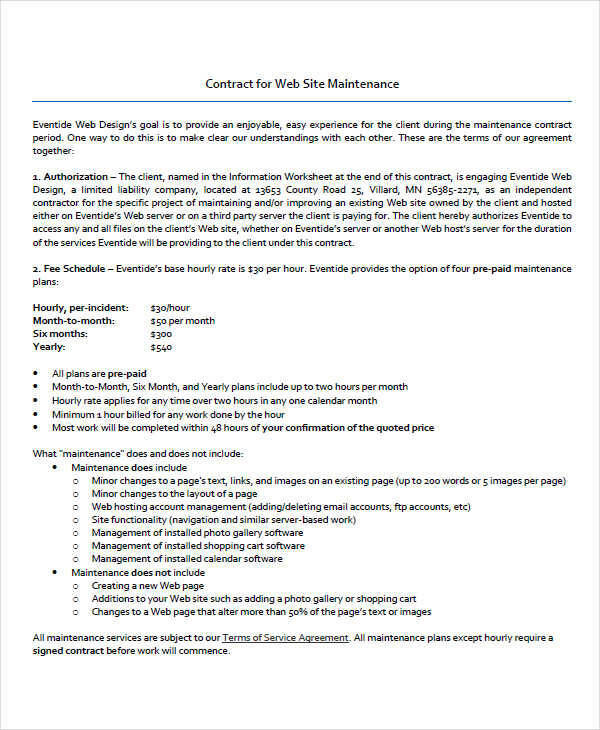 Specify maintenance procedures like paint jobs, plumbing, electrical work, etc. 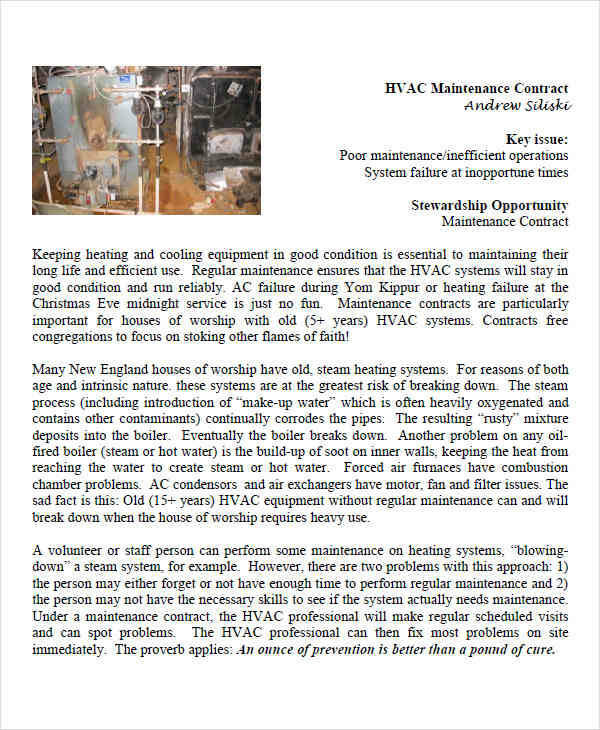 Include the terms of compensation and how payments are made for maintenance services. The warranty of certain products should be stated. Products can have defects that are caused by manufacturing problems. Always specify the length of warranty coverage in the contract. Write the provisions of terminating a contract if a breach of contract is made. When you get into an agreement, it is always best to do it in writing to ensure that every detail is in the contract. This can be useful in the event of a dispute where both parties take the case to court. 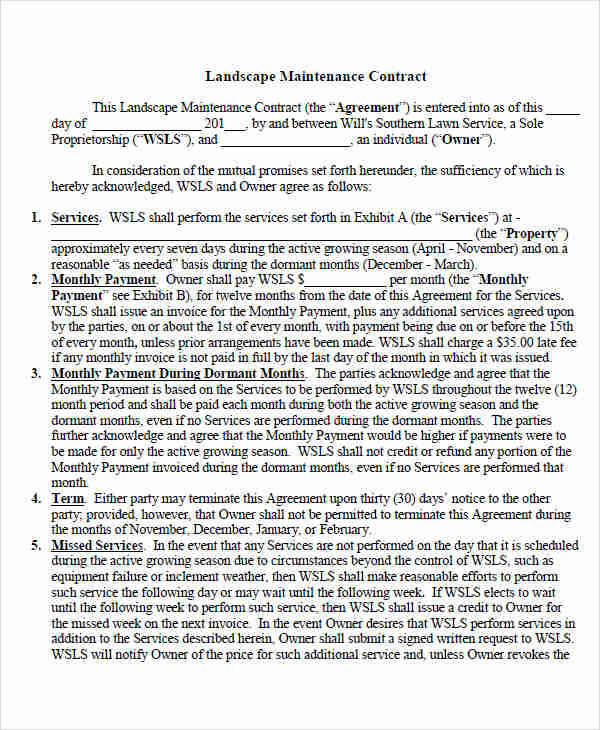 A written contract will contain the agreed terms. A contract doesn’t have to be complicated. Always remember to keep a contract simple and clear to ensure there are no misunderstanding between both parties. Avoid unnecessary terms that may be hard to understand. It is important to define important terms so both parties can understand complex words in the contract. When writing numbers, it is advisable to write it in number form and word form. A good contract should be consistent in the terms being used all throughout the document. 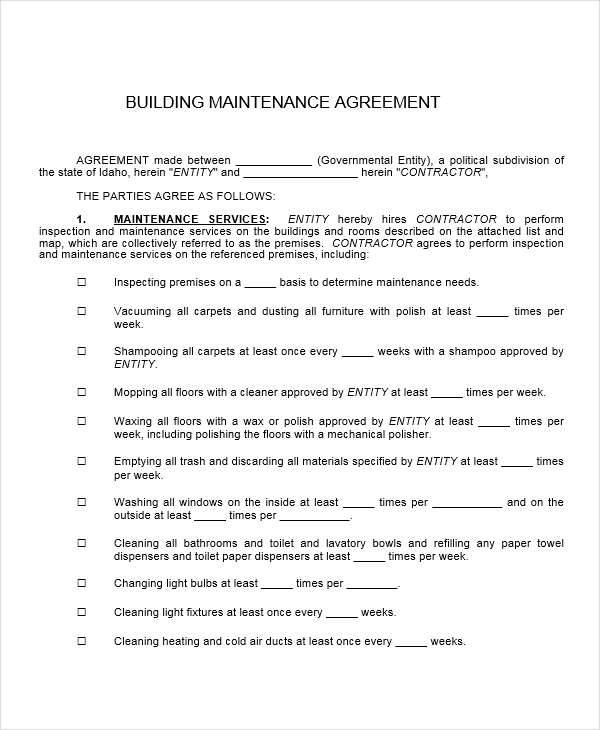 If you want to write a good contract, you can use a Maintenance Contract Template.The templates available here are carefully crafted to ensure that you end up with a good contract. 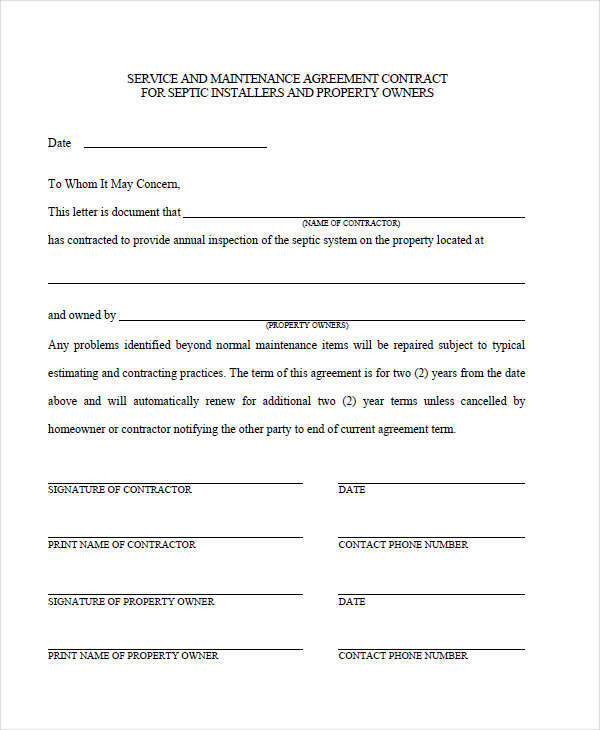 The most important tip of a good contract is to have signatures of both parties. Always keep a personal copy of the contract.